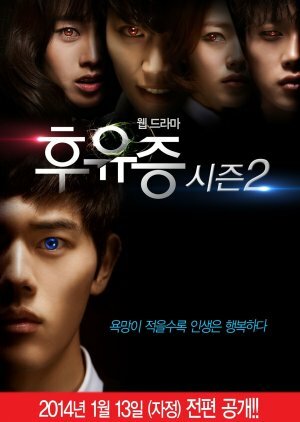 Ahn Dae Yong is a quiet high school student who suddenly develops the super power to predict who is a murderer and who is about to die. Those who appear to have red eyes are destined to die soon, while those with blue eyes are about to commit murder. Ahn Dae Yong decides to use this power to save lives and becomes an unexpected hero for the people. ~~ based on the popular Naver webtoon by Kim Sun Kwon ("Survivors of Those Days," "K Errands Center"). 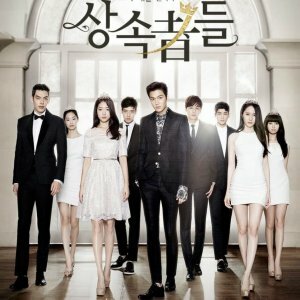 I enjoyed it, its not that long of drama it 7mins to 11min episodes and it 6 episodes drama the story line was good. i didnt know how i feeled about the mean girl at first but i get to like her an lil more. 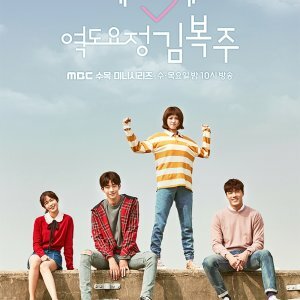 So kind of watch this drama do to Dong Jun of ZE;A being in it and Kim Minsuk who was in Shut Up: flower Boy Band. 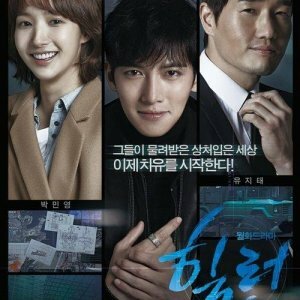 i like them in that drama and i enjoyed him in this one to. 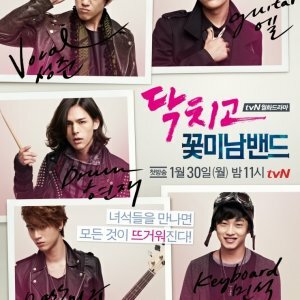 The Music in the drama was nice then was some ZE:A i enjoyed that to Rewatch i have to say yes ill watch it as much as i keen lol. So it how i feel about the first. i enjoyed it as much the first one..